Being a very low income student living in a very expensive place, it is a bit tricky to eat a vitamin rich and varied diet day to day. 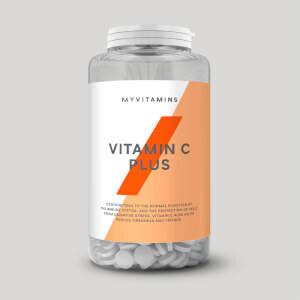 These are an excellent way of getting your RDI of vitamins every day. Means i can spend what money i do have on higher quality proteins. Perfect! Thank you MYP. You are helping me hugely with these. These hit the multi vits I need. I only bought these because my mum said I won't get big and strong if I don't eat all my greens. I'll show you mother, I'll show you!! Taste good and easy to swallow as the tablet is small. SRS. 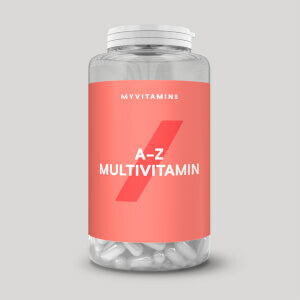 Have tried numerous multivits from other companies (will leave them un-named) and never really felt any difference or even felt worse. 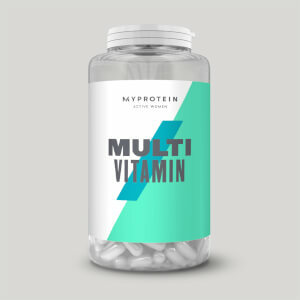 I started taking these every morning with breakfast at the start of my summer cut this year along with BCAA 1500 tablets (I've now finished the BCAA cycle but continued with the vits), and the difference I felt on a day to day basis is great. No you don't necessarily feel more energised or anything, they aren't miracle pills - however, just feeling less fatigued and just more prepared to get up and then carry on throughout your day is good enough for me! Definitely not a placebo effect as on the couple of days I have forgotten I have definitely felt more tired and sluggish from getting up and throughout the day. I currently train 3-5 times a week with a physical work life and on a low carb diet for the cut, so fatigue reduction has been a huge bonus. Perfect to take each day to reach your recommended daily vitamin intake. Easy to take cheap daily vitamins tablet. 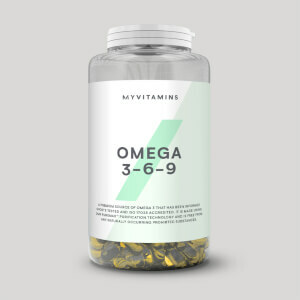 Perfect for taking quickly in the morning to ensure you get all the main vitamins you need.